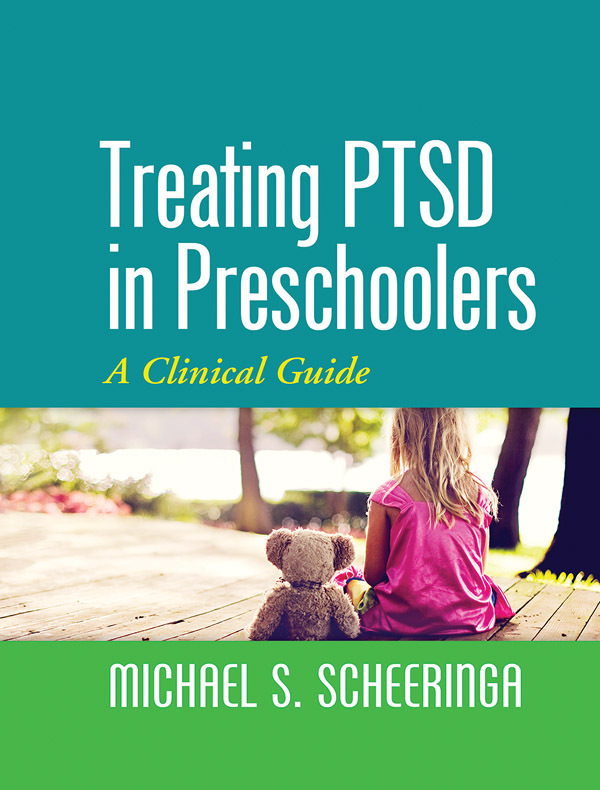 Adapting cognitive-behavioral therapy (CBT) to meet the needs of 3- to 6-year-olds with posttraumatic stress disorder (PTSD), this book provides an evidence-based framework for assessment and treatment. Step-by-step instructions are provided for conducting graduated exposure in a safe, developmentally appropriate fashion. Case examples and sample dialogues illustrate how to implement each component of therapy, engage both children and parents, and motivate them to complete treatment successfully. The treatment is suitable for children exposed to any type of trauma. In a large-size format for easy photocopying, the book contains dozens of reproducible handouts and forms. Purchasers get access to a Web page where they can download and print the reproducible materials.